It is a striking fact that Jesus never referred to himself as “God.” Equally remarkable is the New Testament’s use of the word “God”–in Greek ho theos–to refer to the Father alone, some 1325 times. In sharp contrast, Jesus is called “god” in a handful of texts only–perhaps no more than two. Why this impressive difference in New Testament usage, when so many seem to think that Jesus is no less “God” than his Father? 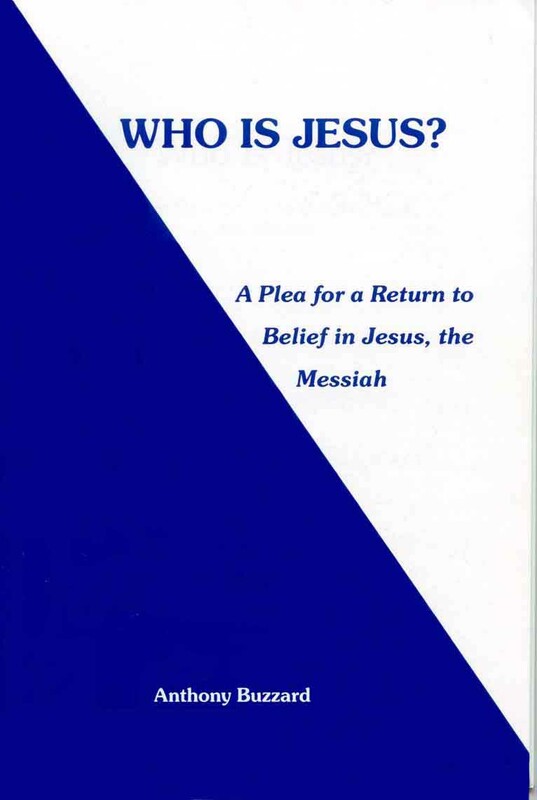 This short 40 page e-booklet describes the simple doctrines that the Father of Jesus is the only true God and that his Son, Jesus, is the human Messiah. Available for free online in English, Hebrew, Italian, French, Spanish, Swedish, German, and Urdu.